This FTP by Beta Robots contributes with a ready-to-use ROS driver for Ingenia Motor Control (IMC) servo drives. 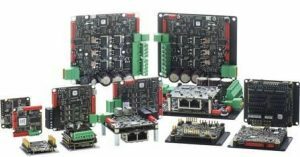 These drives offer high-performance, cost-effective technology for most motor technologies including servo motors (DC brush and brushless), high power density motors, and others, and are broadly applied worldwide. 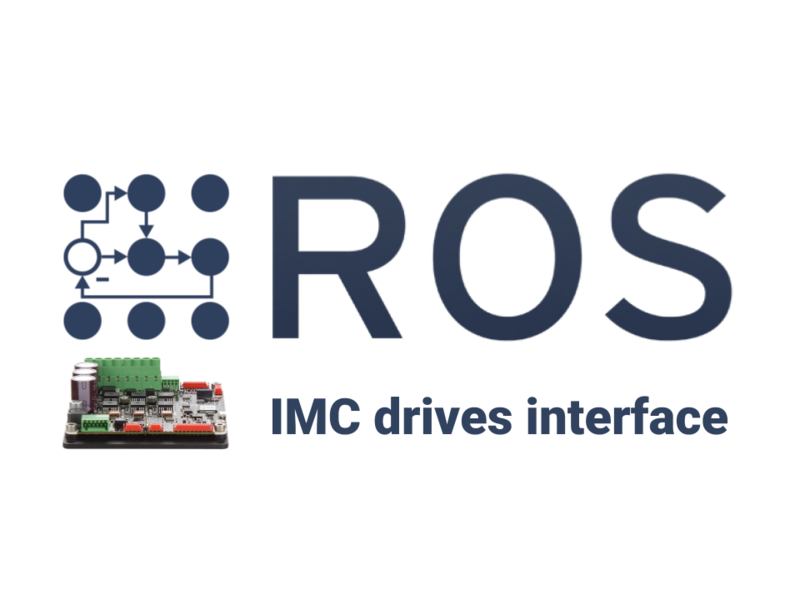 The resulting ROS driver will allow developers of an application to command a single engine, or a group of synchronized motors, shortly after choosing the motor brand and connecting them to IMC servo drives. 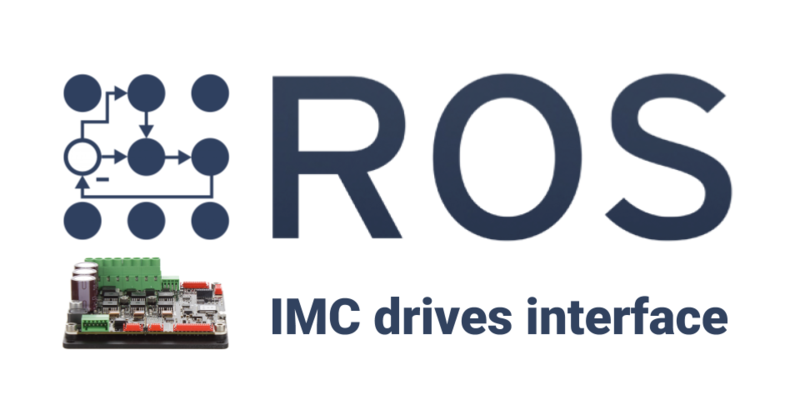 Moreover, the EtherCat industrial communication protocol will allow to reach high update rates when the robotic application involves high dynamics (for instance, performing torque control on a parallel manipulator moving at high-speed).